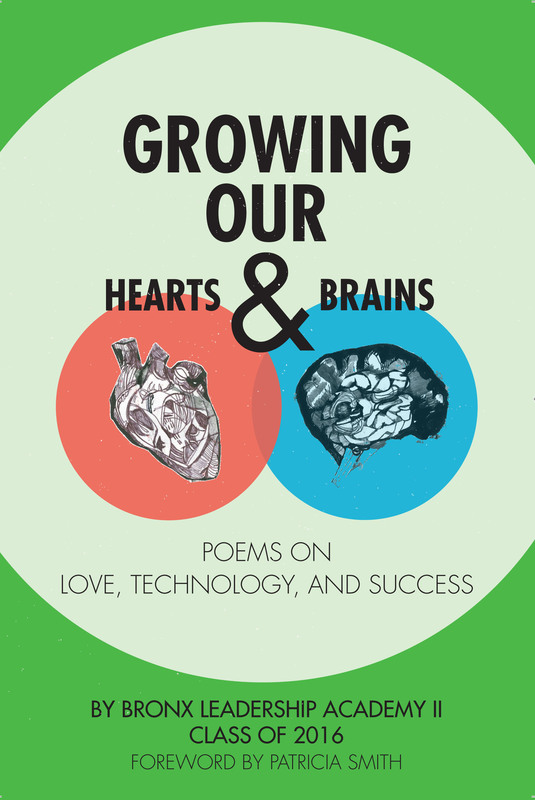 In this book you will find poems about love, technology, and future dreams for success. Success can mean many things–being on TV or even graduating to make others proud. Love can be a person or even a thing you truly care about, like a passion for playing sports, eating food, or having a wife and kids. Love can also be about navigating the Internet and making connections or missed-connections. Written by the class of 2016 at Bronx Leadership Academy II, this book Sings with hope and determination. Buy your copy today!